If you want your team to consistently meets goals, they must have management support. 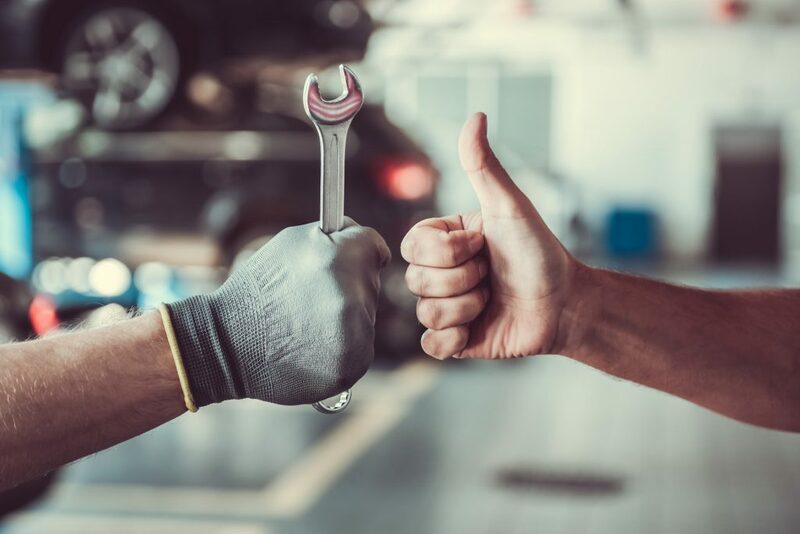 Some of the most common complaints I hear from service advisors is that they either don’t get the guidance they need from their managers, or that they only hear from management when they make mistakes. Building culture where your team feels valued and supported is key to employee retention and performance. Beyond goal setting and problem-solving, your service advisors need your guidance and coaching to help them meet your expectations and show them that you have their back. Get your team together regularly. Some dealerships have a standing meeting in the service lane before they open for the day, or an all-team meeting each week. Regular team meetings give you the opportunity to discuss goals, plan for the incoming work each day, and identify roadblocks or needs the staff might have. Plus, having your service team together gives you the opportunity to recognize outstanding performance. Brief, daily meetings with your advisors provide another great opportunity for support, and give managers a way to coach individually. One-on-one meetings allow you to ensure your staff members have what they need, training they might be interested in, discuss any ideas they have to improve. Schedule your meetings the same time so your advisors are prepared. In addition to regularly recognizing achievements in front of peers, setting up incentives for your service team shows your support. Financial incentives or extra PTO based on goals are valuable rewards that can also boost your parts and labor sales. You can help your team feel supported and strengthen performance by giving your team time, recognition and motivation. For more tips on how to keep your staff engaged, connect with me on LinkedIn!